Ball is a certified computer forensic examiner, a court special master, and author of the Law Technology News Column and blog both titled Ball in Your Court. After years of experience practicing law and winning clients’ cases using technology in the courtroom, he is now a consultant to help courts and lawyers grapple with electronic evidence. 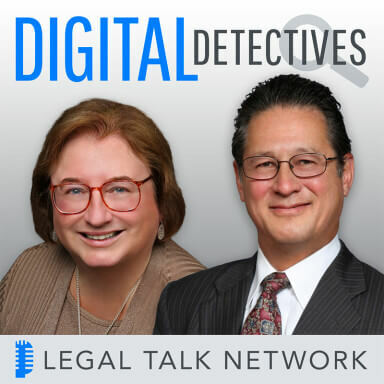 On this episode of Digital Detectives, co-hosts Sharon D. Nelson, Esq. and John W. Simek invite Ball to discuss why you should be wary of TIFF files and all the reasons to go native in your E-Discovery file review.